What a marvellous website! Thanks to you and your researchers for all the information. I have been researching my husband’s family (descended from Christina Bell and John Quirk) and can add a couple of marriages. 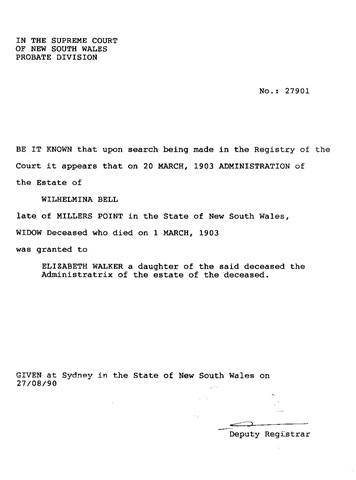 Elizabeth Bell married firstly William Butler Cochrane (no date but died in 1885 Tweed River Dist. age 34). 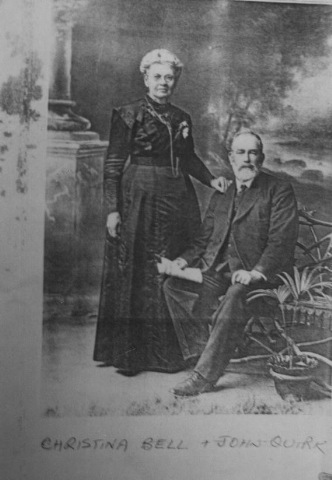 She then married Joseph Walker in 1888 NSW 7237/1888 Tweed River Dist. Christina married John Quirk 24 Aug 1878 at the home of Thomas Cochrane, Cairns Terrace North Brisbane. 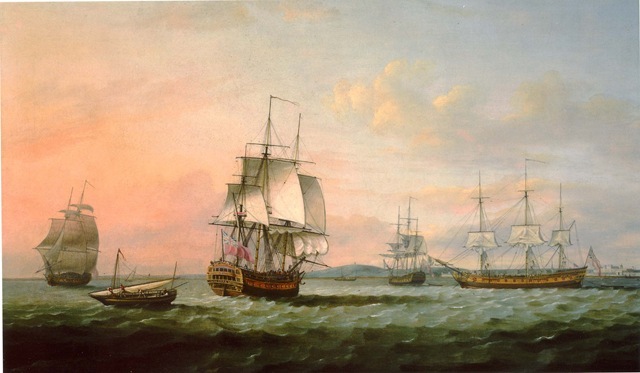 The witnesses were William Butler Cochrane and Elizabeth Bell. Hope this is of use if you haven’t found them already. and Mr. Gore Jones appeared for the accused. jewellery at the hotel where he was staying. READ FULL ARTICLE FOR Guilfoyle’s description of landscape and flora as well as local residents as he sails up the Tweed River in his small boat. 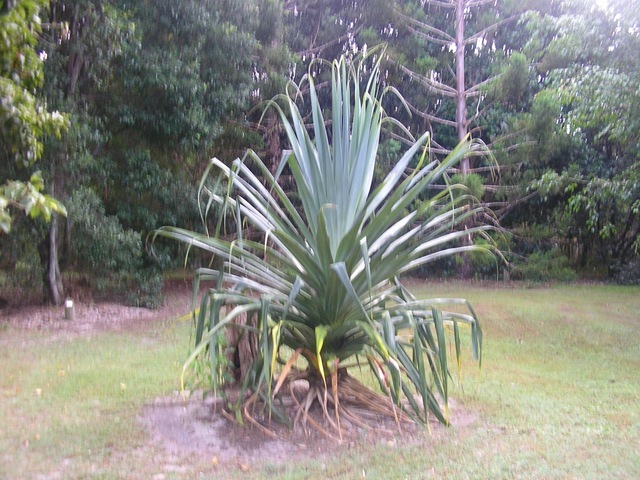 Mr Guilfoyle also speaks of the Brisbane Botanic Gardens. 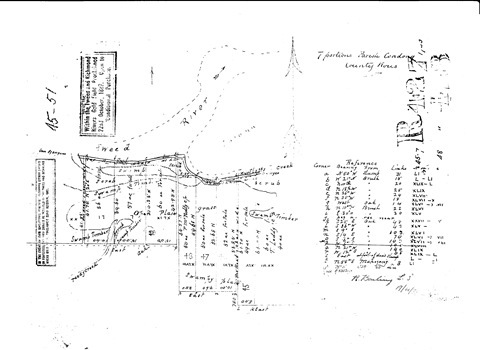 SOMEWHERE IN THIS PERIOD JOHN BELL SUSTAINED THE INJURIES THAT TOOK THEM SOUTH TO LAURIETON. WHAT HAPPENED TO HIM ? “THEY” SAY IT WAS AN ACCIDENT IN THE CANE. ROUTE  BY CLARENCE AND RICHMOND RIVER STEAMERS, KYNNUMBOON. INCLUDES NORMAN AND JOHN BELL AT KYNNUMBOON. The heat had been intense but was now intermittent with a sky ominously overcast. They had had showers and a thunderstorm had passed over. The sugar mill mentioned in this article is called the ABBOTSFORD SUGAR MILL but I haven’t so far found another reference to it. Certainly the only Mill on the Tweed now is the CONDONG mill. Down at the TWEED HISTORICAL SOCIETY, there is an image of BELL’s Wharf which I shall purchase next time I am there. When I first looked, I didn’t realise the presence of the Bells in this area. The article in the BRISBANE COURIER of 1877, speaks of field operations and crushing going on ‘ merrily’. They have a complement of 20-25 men and in the field they are supervised by Mr Byrne and in the crushing by MR BELL. I shall approach the Murwillumbah Hospital one day and see whether they have any records that might explain the ‘accident’ which invalided John Bell. This Mr Bell at the mill might or might not be John. It is a year before his marriage to Mary Ann McNeil. There may well have been other Bells here but Norman is not likely to be one of them because his children are being born down south by then. There was also an ascent being made to the top of MT WARNING to have a display of fireworks on the summit for CHRISTMAS. We seem to be somewhat lacking in vision in 2008. They were making a picnic party of the excursion with several gentlemen from Brisbane expected to attend. 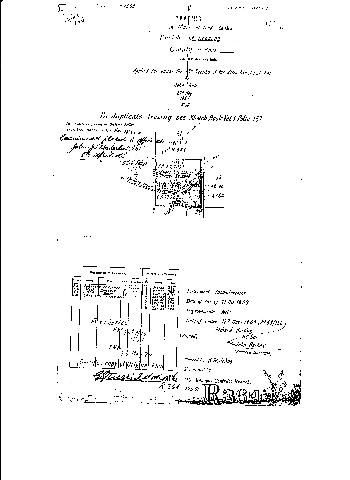 The COLONIAL SUGAR REFINING COMPANY was acquiring land for extensions. Two public schools are noted; MURWILLUMBAH and JUNCTION. The Brisbane Courier Saturday 16 August 1879, page 3. 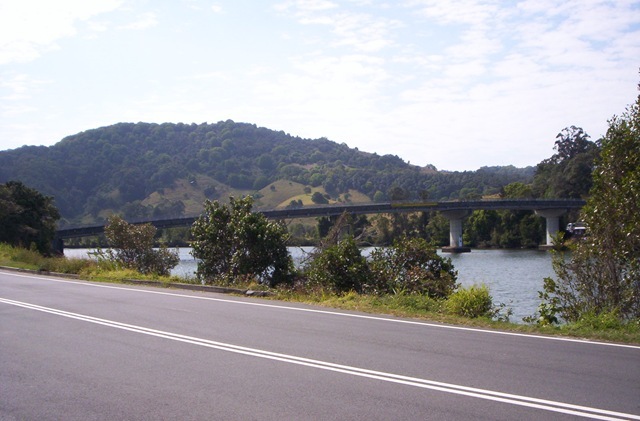 Nerang Creek and Murwillumbah, to Mudgeraba and Tallebudgera, by horse, twice a week, for one or two years. 3. Lismore and Tirrania, once a week. In 1882 JOHN WAUGH was manager of the COMMERCIAL BANK in MURWILLUMBAH. 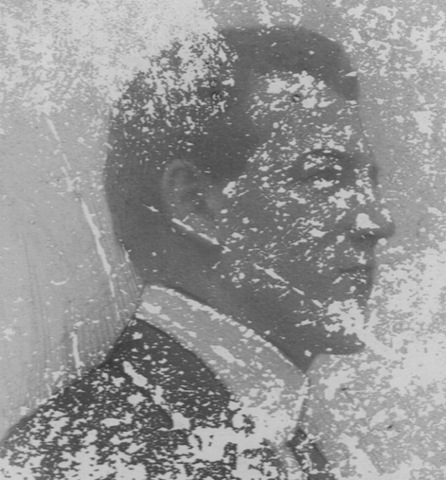 Constable Biffin, of the New South Wales police, deposed to the arrest and search of prisoner at Murwillumbah, on the 22nd Sep-tember. He deposed to the jewellery produced being that found by him in prisoner’s boxes. IN 1887 A ROYAL MAIL COACH ran from TALLEDBUDGERA TO MURWILLUMBAH daily except for MONDAYS at 7 am. and one from MURWILLUMBAH TO TALLEBUDGERA daily except for MONDAYS at 12.30pm. The Brisbane Courier Monday 11 February 1889, page 2.
there is plenty of grass and water. ABSTRACT In March 1864 Samuel returned with his wife and child, shortly after them Joshua Bray joined them and they became partners. In 1865 Joshua returned to Tumut and became engaged to Rosalie (called Gertrude). He returned to the Tweed with a carpenter who built him a house of pit saw timber, Joshua named the house, ‘Kynnumboon’, an Aboriginal name for the land on which it was built. Joshua and Gertrude were married in Armidale NSW, they then went by gig to Singleton, train to Newcastle and boat to Sydney for a short honeymoon. They returned to the Tweed going by boat to Brisbane, Qld. and then rode down to the Tweed on horseback. @ Wrecksite known, south-east of Redhead Point. 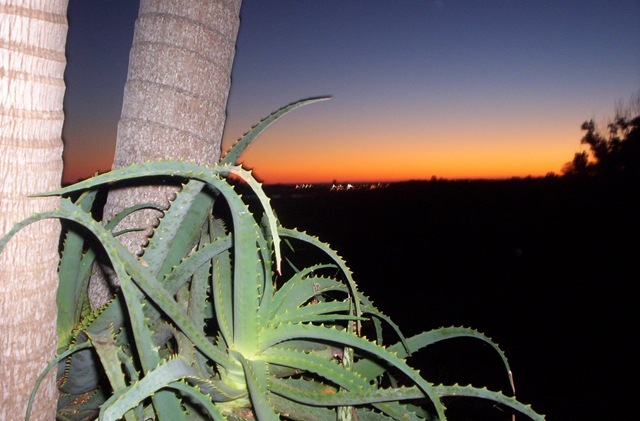 Sugarcane was first grown in the valley in 1869 as free selectors began to take up land. 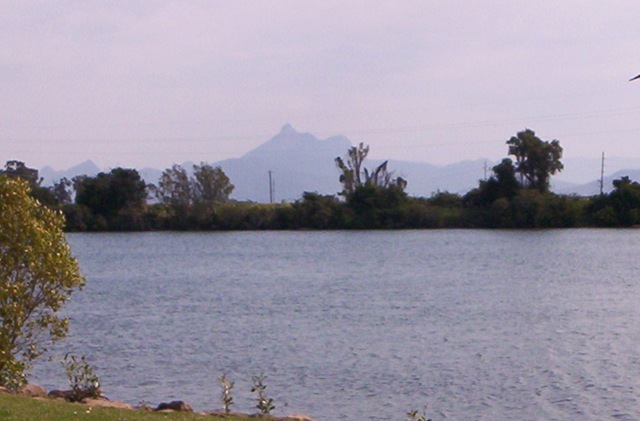 However, two years later, a visitor noted that the river was covered on both sides by dense scrub with but a few dispersed dwellings. 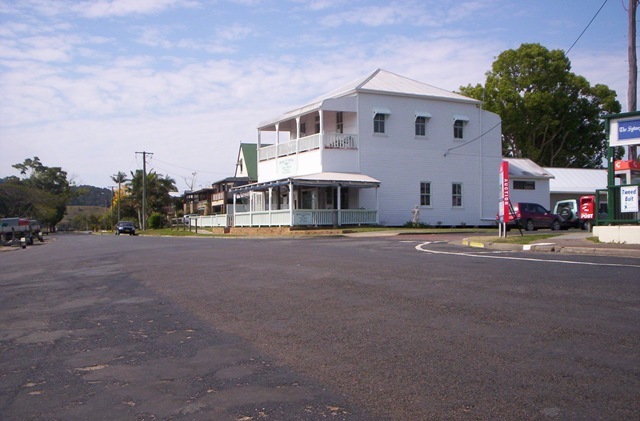 One of the selectors – Joshua Bray (the future police magistrate) – is said to have adopted the name ‘Murwillumbah’ from the local Aborigines. 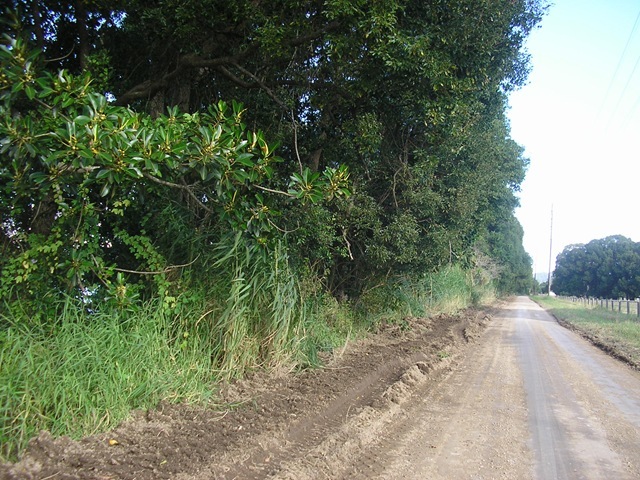 It is thought to describe either a good place for camping beside the river or a good place to catch possums. 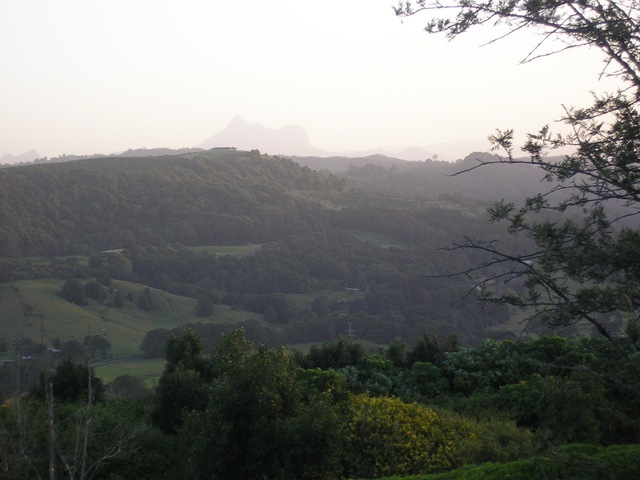 JOHN and NORMAN BELLS’ LANDS ARE IN CLOSE PROXIMITY TO TUMBULGUM. I came to live on the Tweed in 2001 and in Tumbulgum in 2002. 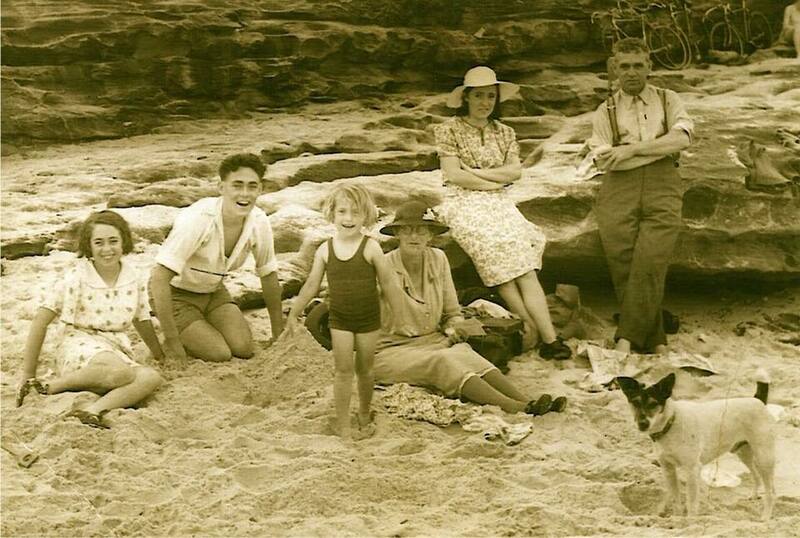 My mother Joyce Bells and her sisters and brother grew up in Sydney in a street called TWEEDMOUTH AVENUE. My own granddaughter Madeline was born at TWEED HEADS HOSPITAL in 2004.
by Mr. O. Hicks, who was accompanied by his wife and Mr. and Mrs.
later the truck was hauled out of the water by a breakdown car. 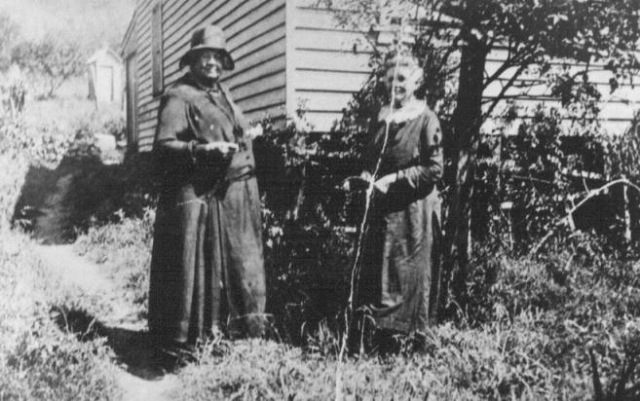 THESE EXTRACTS ARE FROM THE PERIOD WHEN JOHN AND MARY ANN BELL WERE ON THE TWEED RIVER OF NSW INVOLVED IN CANE FARMING. THE STORY OF A SUGAR MILL BALL IN 1881.
this river are dotted with patches of cane. alongside to convey it to its destination. 9s for untrashed cane pays best. the Tweed a few miles from the Heads . extend over a period of from four to five months. Having found the NLA NEWSPAPERS: I am deeply engaged in HUNTING through them. These are a very good find. Free access and the opportunity to assist with editing the electronically transcribed articles. Easy and efficient and a treasure trove. 1803 to 1945. Who knows what’s hidden in there ? Today I am looking at Condong. 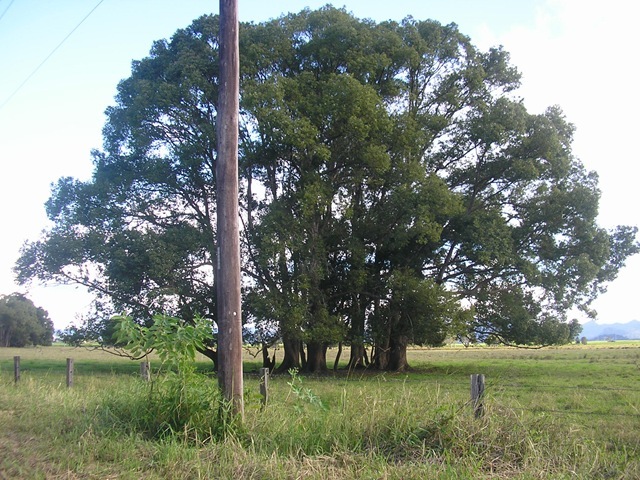 Condong is a wee village on the Tweed River of NSW. 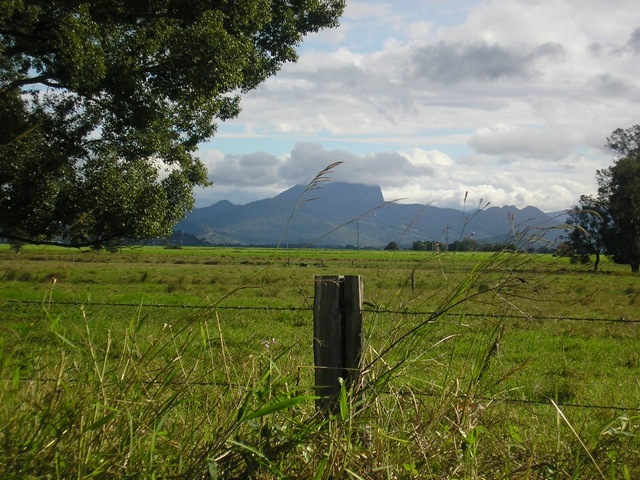 Close to Tumbulgum and Murwillumbah. The significance for us is that John and Norman Bell had land on the River somewhere along the stretch between Condong and Tumbulgum. The Tweed Heads Historical Society added this dimension to my knowledge of the family earlier this year. Stunned me. They have an image of Bells’ Wharf which I shall purchase at some time and put up here. I have taken some Photographs myself at Dinsey Creek and across the river where perhaps the land was. I have included this one because John Bell’s mother Wilhellmina was a McLeod. 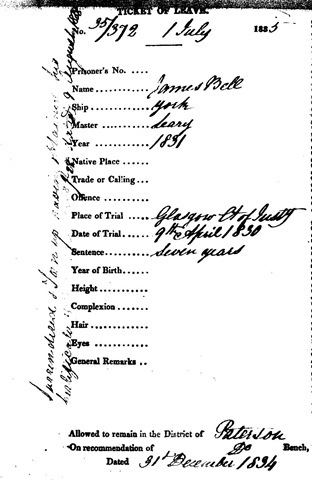 Wilhelmina married James Bell a convict from Glasgow in the Hunter district at Paterson . 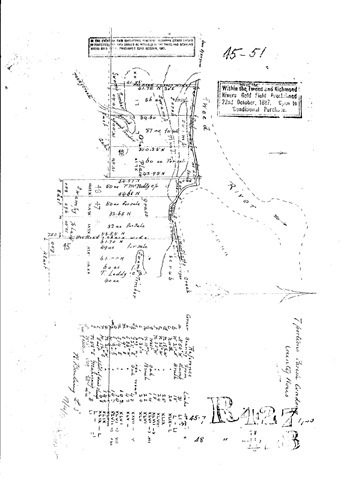 In 1869 John Bell had land on the Tweed at Condong . Is John McLeod a connection ? JOHNS LAND AT CONDONG. LOT 49. 1869 CP. 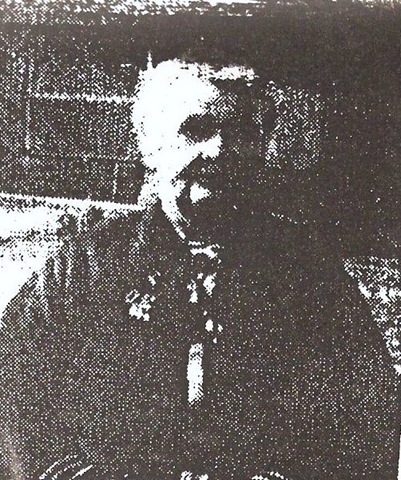 John Bell was known to have 100 acres of land at Condong in 1869 but had left the area by 1892 following an accident which left him invalided. 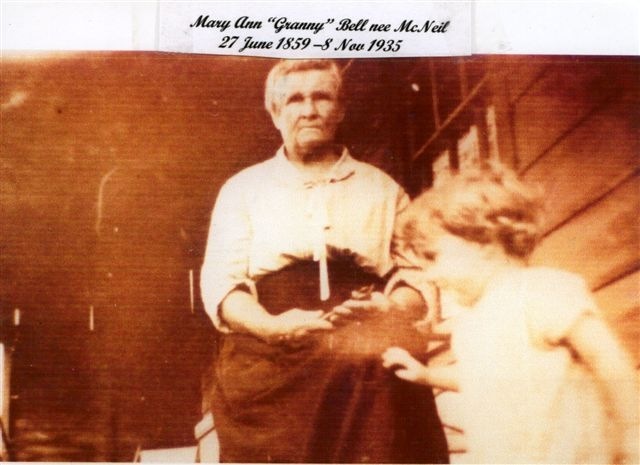 the story of Mary Ann McNeill – Granny Bell. 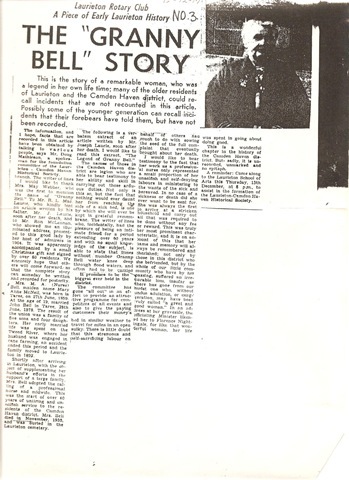 The Rotary Club of Lauieton has completed what it terms as the GRANNY BELL Project and will on Saturday January 25 1975 at 3 pm conduct a dedication ceremony at the Laurieton Cemetery. GRANNY BELL as she was affectionately known is a legend in the Camden Haven District. 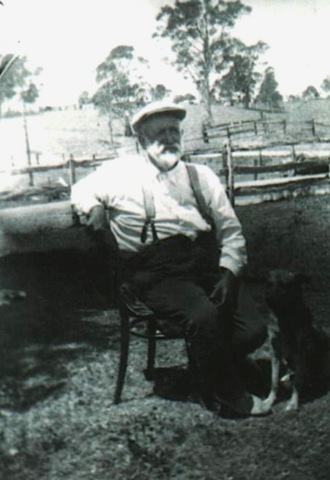 Born at Taree on June 27 1859 she married John Bell in 1878 and from this union came a family of none children : James, Norman, Anne, Janet, Mary, Roy, Elizabeth and William. 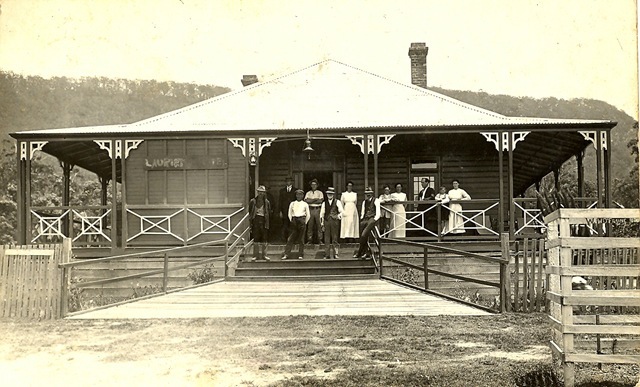 Shortly after her marriage, they were settled on the Tweed River where for a number of years they engaged in cane farming until her husband suffered an unfortunate accident which rendered him an invalid and they moved to Laurieton in 1892. To supplement their earnings and support their large family, Granny conducted a boarding house and established herself as a professional nurse and it was in this calling that she became a legend to all. It would be impossible to narrate the many things Granny did in those early days for without doctors and the only transport being horse and buggy or boat, she was undaunted in her efforts to reach a sick bed. She waded through flood waters , crossed flooded rivers by boat and travelled for miles in an open sulky to reach the sick, attend an accident or bring a child into the world. She was always amongst the first to arrive at a stricken household , carrying out all that was required without fee or reward. Granny will always be remembered not only as a professional nurse but one who on many occasions left her own sick bed, unselfishly spending hours with a bereaved family. Her self-sacrifice will always be remembered and cherished with feelings of grateful admiration and undying gratitude by all whom she befriended. in 1902 , for her many good deeds, she was presented with an illuminated address signed by more than 80 residents and it was these deeds that , no doubt, led the officiating Minister at her graveside to liken Granny to Florence Nightingale. For this important dedication it is expected that many residents of the Camden Haven district will converge on the Laurieton Cemetery to pay homage to this remarkable woman – GRANNY BELL.